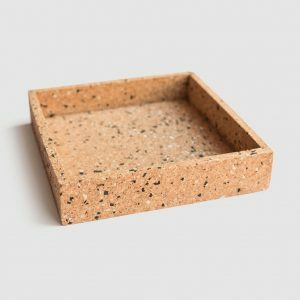 Milligram’s terrazzo cork collection uses the natural base palette of reconstituted cork and mixes it with recycled rubber to create the distinct terrazzo pattern. 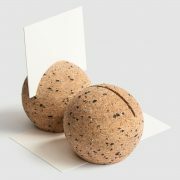 We love cork almost as much as we love terrazzo so imagine our excitement when we had the chance to combine the two! 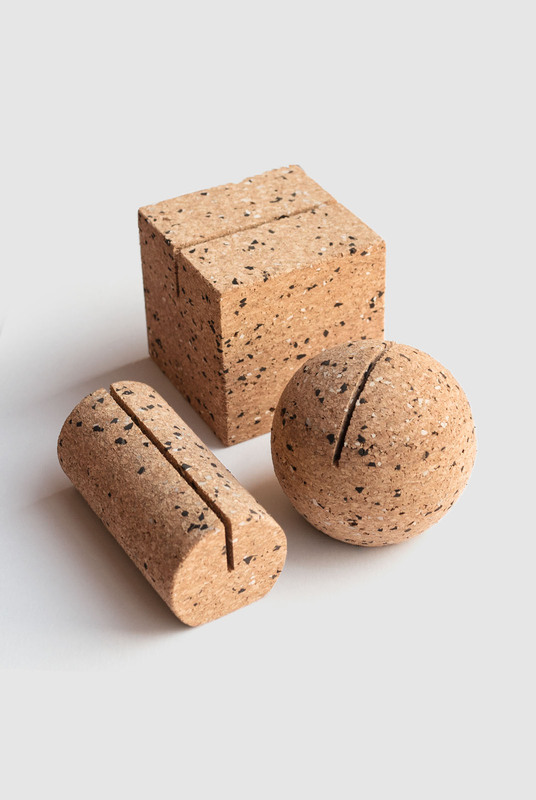 Cork is a remarkable material harvested from the outer bark of the cork oak tree. 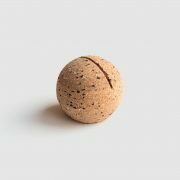 The bark is removed using special axes and traditional techniques dating back many hundreds of years which ensure the cork is harvested without any harm to the tree. 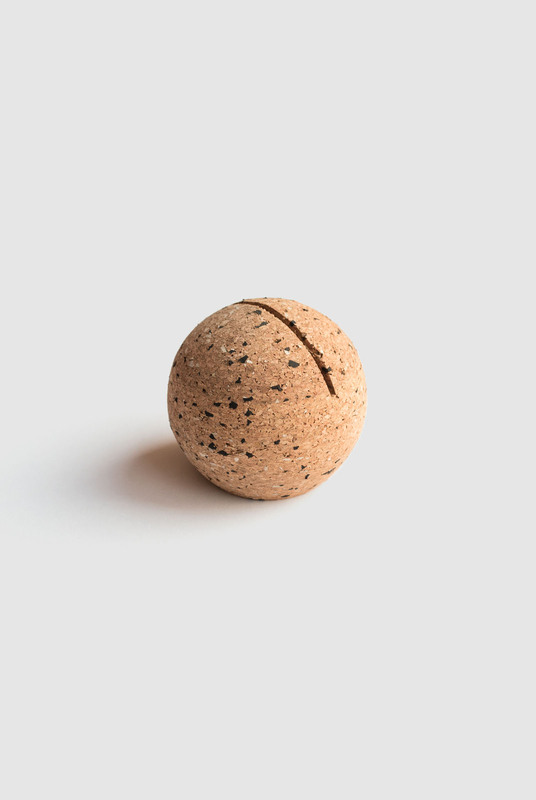 The cork oak tree can live up to 200 years and can be harvested up to 15 times in its life span. 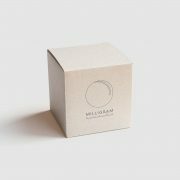 Milligram’s terrazzo cork collection uses the natural base palette of reconstituted cork collected from cork oak trees in mountain provinces of China and the Mediterranean region. 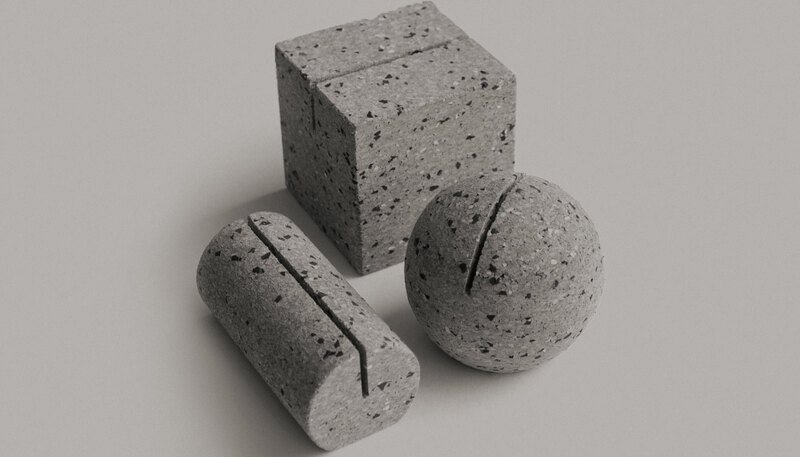 Recycled rubber offcuts are mixed through then pressed in steel moulds and bonded with heat. 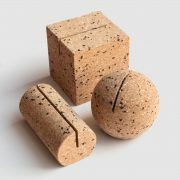 The cork is then cut, shaped and sanded to create a unique, playful and sophisticated desk accessory range. 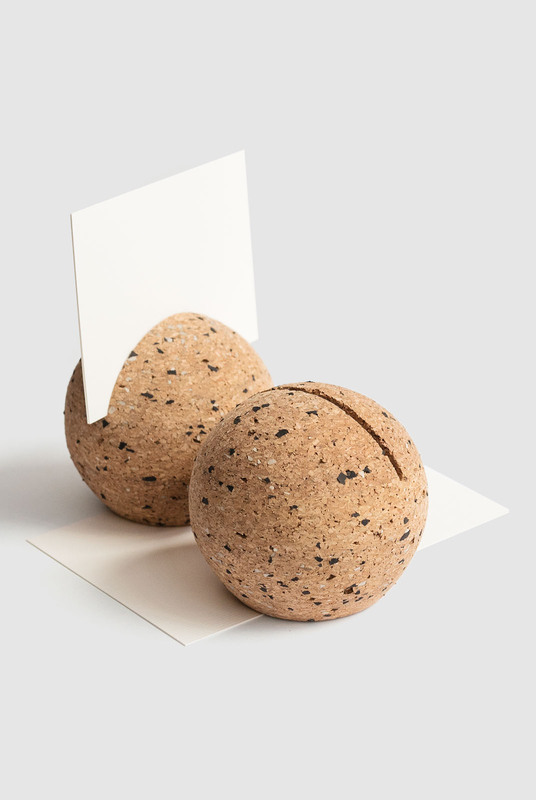 The collection includes a series of desk shapes; square, cylinder and sphere, perfect for holding documents, business cards or photographs, a document and desk tray to keep your papers and personal objects in order, and pen pot for your favourite writing instruments. 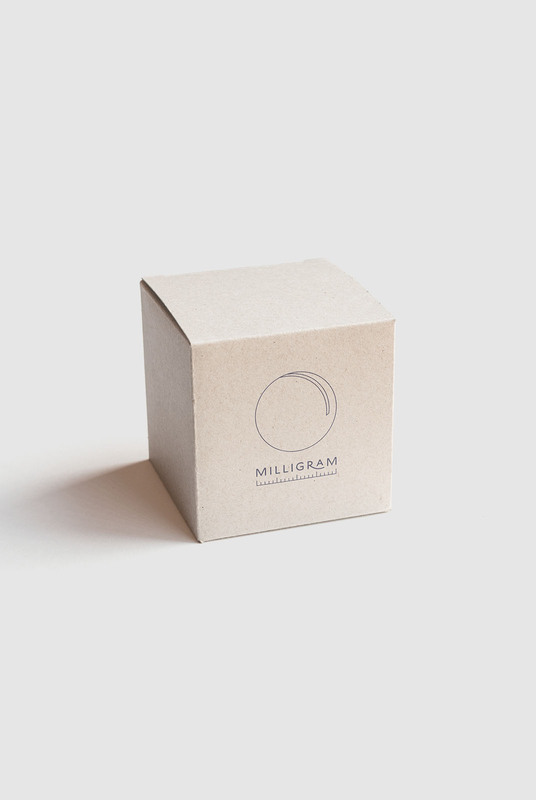 Designed by stationery and design lovers in Melbourne, Australia. SOURCE: Designed in Melbourne. Made in China.